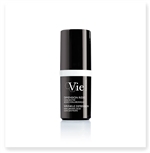 Vie anti-aging skin care offers a reliable solution to combat wrinkles and dark spots. 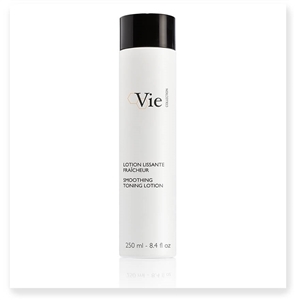 Vie Collection draws inspiration from medical esthetic treatments to smooth wrinkles and tighten skin for a more youthful appearance. 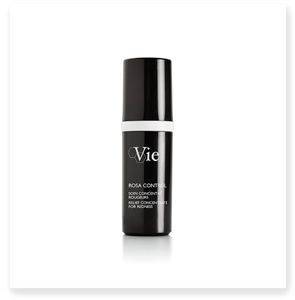 Vie’s sought-after peptide skin care formulas are known for their advanced ingredients and powerful dermatological success. 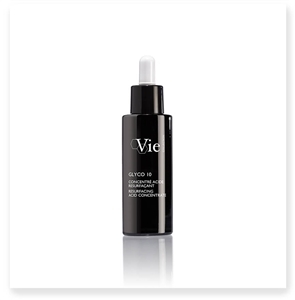 Using a formula of vitamins, hyaluronic acid and other elements, customers see noticeable changes within just a few uses. 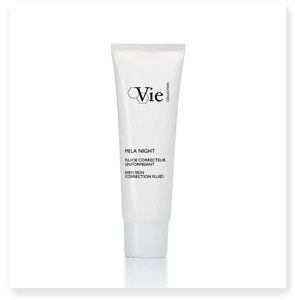 Choose from various options such as cleansers, scrubs and dark spot treatments. Our customers love the refined scent and soft texture that leaves skin oxygenated and perfectly radiant. 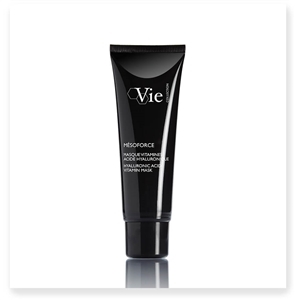 Through processes that restore the cellular levels in your skin, the face will begin to look lifted and wrinkles will slowly begin to fade away. Shop with LeSpaUSA, where we carry the best hyaluronic acid skin care options for your skin-aging needs. We offer free shipping on orders over $100, so make sure you stock up on all the essentials!